Some of our groundbreaking features are the incorporation of video capabilities, direct instant messaging to all connected schools and registered teachers, performance data that identify patterns and allow you to analyse opportunities. Our tools also give agencies the facility to build strong relationships with schools and Multi Academy Trust and attract and retain new teachers. Videos of teacher profiles will help your domestic or overseas teachers engage better with schools. More compelling teacher profiles make your teachers stand out and be more successful in school placements. Build a close relationship with the schools by having real-time communication. Get clarification on any aspects of the booking straight away, saving valuable time, and ensure you submit the right candidate every time, thus increasing your bookings. Know the unavailability of your teachers and avoid surprises, keeping the schools happy. 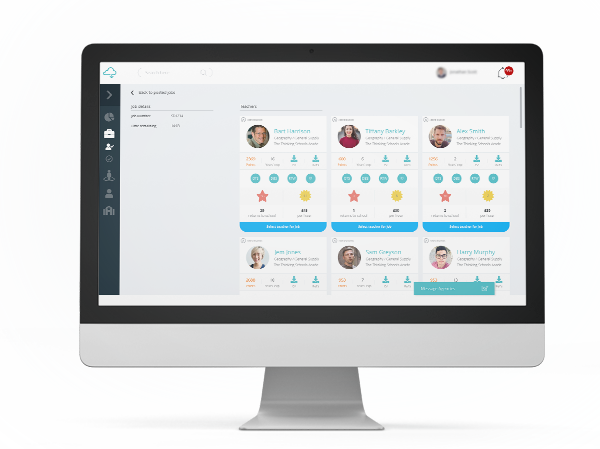 The unique feature of points and badges the teachers earn through the app attracts new candidates to your agency and increases the loyalty of your existing ones. 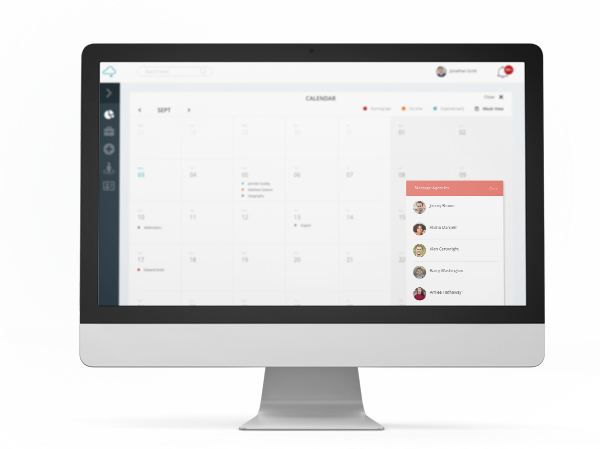 Win new business and maximise your bookings using the Supply Clouds technology. 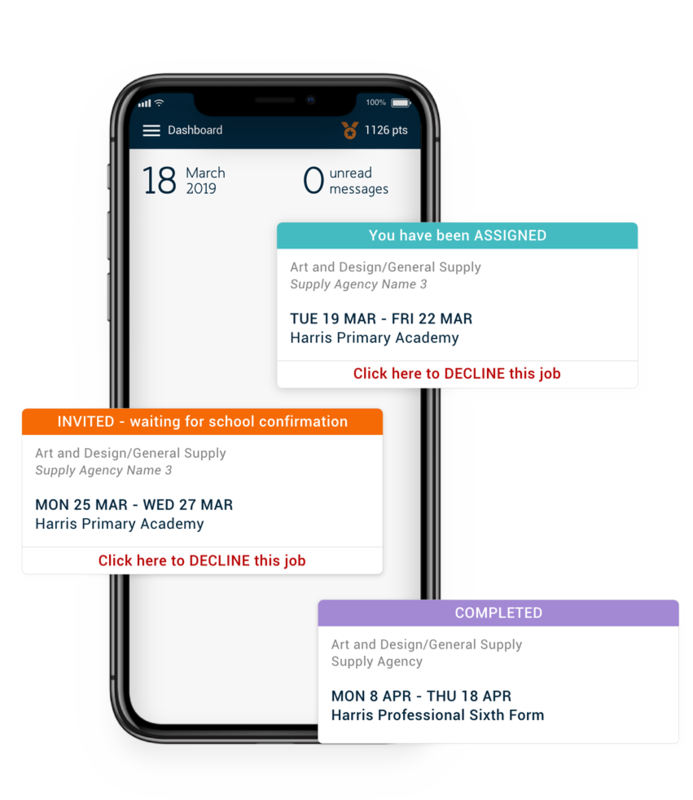 Take the platform to any school or Multi Academy Trust and use it as a preferred supplier via our new Tier system or become a managed service provider for all the temporary staffing needs they have.